The distinctive durability of solid hardwood floors adds value, stability and aesthetic appeal to any home or business that seeks warmth and the rich appearance that only wood floors can offer. If easy maintenance, quality and taste are qualities you desire from your flooring investment, solid hardwood floors are the right choice. But, are solid hardwood floors right for your home or business? Contact the Customer Care team at Hardwood Floors Fort Worth to discuss your goals and hear our recommendations for your flooring budget and environment. As attractive, durable and eye-catching as solid hardwood floors are, they are not suited for every climate, environment, application or budget. Solid wood flooring is milled from individual boards of lumber composed of 100% hardwood. These floors can last a 100 years or longer. But, because natural hardwood reacts to its environment, it should not be installed in rooms that are below grade or in areas that accumulate high degrees of moisture. In these areas, homeowners or business owners might choose to consider engineered wood floors. At Hardwood Floors Fort Worth, we never recommend solid hardwood floor installations in bath areas, rooms that are below grade or are moisture-prone. Solid wood floors can be susceptible to natural shrinking and expanding; processes that are more likely in moisture-prone areas where room temperature fluctuations are more severe. Protect your investment and add value to your home by using our wood flooring installation team. Our crews are experienced and certified, two qualities that work to your advantage and go a long way to ensuring a successful installation about which you will be proud. In the Dallas – Fort Worth area, the Hardwood Floors Fort Worth crews deploy wood flooring installation best practices. All our planks are glued, nailed or stapled to a wood subfloor with uncommon precision. If you use a non-certified installer, your investment is at risk. Our customer satisfaction guarantee only applies to buyers who use our certified hardwood floor installers. Value – Realtors and residential and commercial real estate appraisers will tell you that hardwood floors are in demand and will add value to your property. When you compare the durability, the aesthetic appeal and warmth brought to your home or office by your investment in solid hardwood floors, you will realize an extraordinary return on investment. 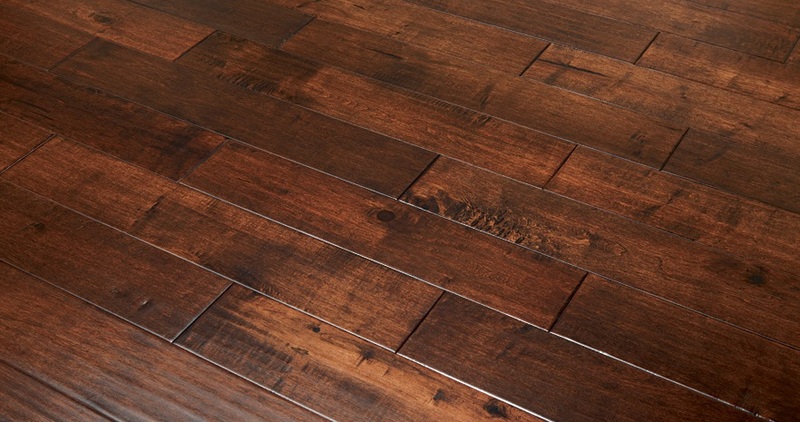 Uniqueness – Because every plank in a solid hardwood floor is unique with its own markings, color and grain configuration, your home of office will enjoy a distinctive, one-of-a-kind look. All this natural beauty can be yours for a modest investment that could last a 100 years or more. Integrity – There are hundreds of colors and styles of solid hardwood floors. Solid hardwood flooring is also available in a number of lengths and thicknesses to completely customize your selection. Let our Customer care professionals show you the wide range of choices in the market place. Contact us to schedule a meeting, view videos and touch and feel samples of solid hardwood floors. Visual Appeal – We use terms like durability, warmth and uniqueness to describe our wood floor product line, but if it were not for the fantastic visual appeal of solid hardwood floors, we would not be the leading provider in the Dallas Fort Worth area. Stop by our showroom to see what we can do for your home or office. Range – Domestic hardwoods like maple, white oak and cherry feature more uniform colors and grain options than other wood species but whether you desire the popular red oak, hickory or other exotic hardwoods, our experienced Hardwood Floors Fort Worth Customer Care representatives can walk you through all your options. Our showroom in Fort Worth, Texas has a remarkable inventory of on display hardwood flooring solutions. Texture – Whether you prefer a smooth texture or a deeper texture, our solid hardwood floors experts can help you select, understand and achieve the elegant appearance you choose.